Trailblazing pants with an advanced sun- and insect-blasting skillset. 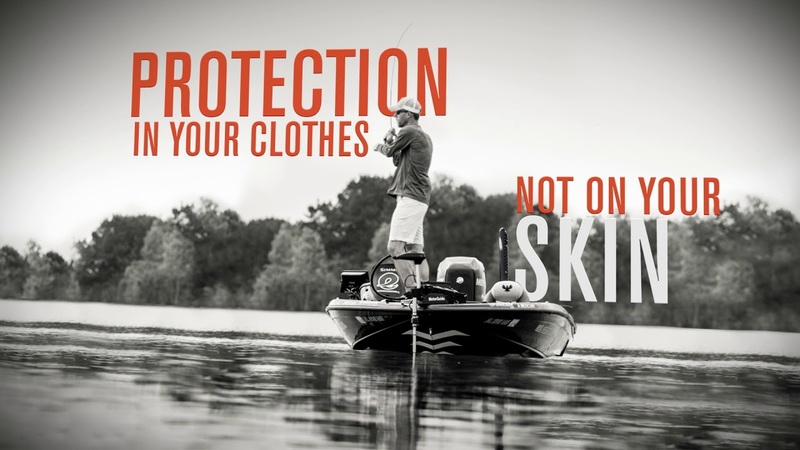 Simms' front-of-the-pack BugStopper® Pants with shielding tech from InsectShield® that thwarts insects on contact. Wicking, anti-odor, and UPF 50 protection join articulated knees and an stretch waist for indomitable performance on and off the water. Welted, zip-secure thigh, cell, and slash hand pockets deliver storage solutions. And self-fabric overlays at hand pockets resist abrasion. I am looking for a pair of solarflex bugstopper pants in my size. The current bugstopper pants do not offer solarflex like your shirts. Also the sizes you offer are too limited. I wear size 35W and 34 Inseam. Nothing you offer currently works for me. Thanks for the feedback. The good news is that we're offering a Bugstopper Pant in August of 2019. Bad news is that the inseam for 35" (35" - 37") pant is 32". The only pant we offer with a variable inseam is the Superlight Pant Long with comes in either a 34" or 36" waist and a 34" inseam. I love Simms products, but...I am 6’5” 250 lbs. (yes, big guys fly fish too). 42” waist and 34 inseam would be perfect. I am sure there are others out there with similar needs. 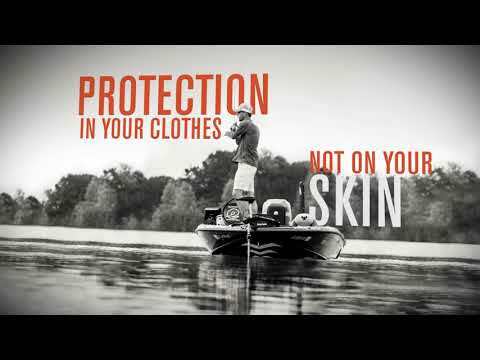 Simms Customer Service: Thank you for your feedback. We are always working on nailing our sizing. We will relay your feedback onto our product design team. I’m writing to encourage you to make this amazing pant with longer inseams. I need 36 inseam and would buy this pant if they came this way! I agree with David...the waistband is elastic and not adjustable. Having said that the elastic waistband does allow for some leeway if your belly starts to grow al little. I wear these pants with a belt so its not really a concern for me. They are very comfortable to use with or without waders and I plan to buy more in the future. The waist is not adjustable. It is elastic. Thank you for the review, David. If you feel the elastic in those Bugstopper Pants are defective, please feel free to email us at repairs@simmsfishing.com so we can work to start a warranty claim.